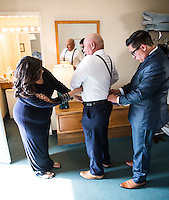 Christian Astorga and Evelyn Cortez Santa Barbara Wedding - Images | Hire Best Photographer for Business Headshots Hire a Photographer in Santa Barbara. 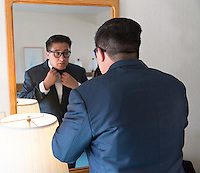 Best Business headshots, family portraits, and event photography in Santa Barbara. Professional wedding photos at Cabrillo Pavillion Arts Center , Fess Parker Resort, and carousel, Santa Barbara.